When you're buying tickets for a concert or event, you want to be sure that you’ll have a good view on the stage. 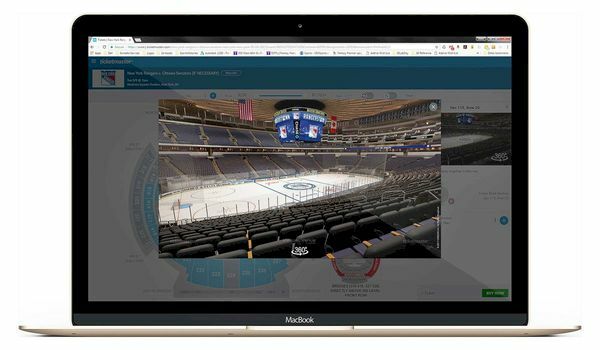 Ticketmaster has developed a new innovative solution: 3D Virtual Venue: clever technology which offers you a 3D view from the seat of your choosing. Virtual Venue was developed by Io-Media. With gyroscopic and panoramic pictures, you can test the view from every chair in the stadium, concert hall or event venue. 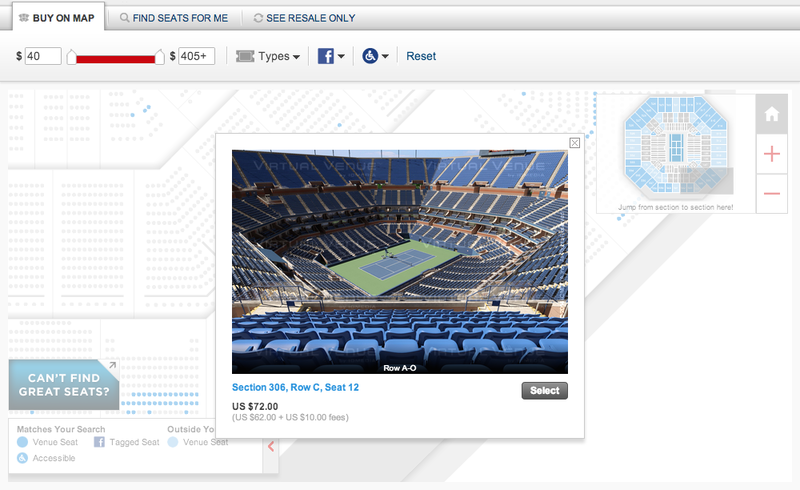 At the moment, the technology is already available for 110 venues in the United States, through the Ticketmaster website. For every event, Ticketmaster makes 3D model which is placed in the Virtual Venue, so that you can immediately see where the stage will be, what the lighting will be like, ... This means you will never face unpleasant surprises when buying tickets for events.